Christina Nielson is the President of Corcapa 1031 Advisors and has exclusively focused on Delaware Statutory Trust (DST) and Tenants in Common (TIC) investments for 1031 tax deferred exchanges and Direct Investment programs since 2004. 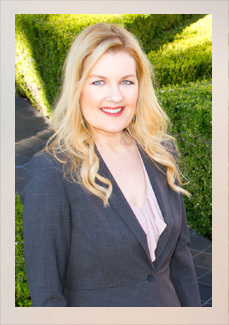 She works closely with national investor clients to find solutions which meet their investment objectives. Christina has helped investors purchase an approximate total of $100 million of securitized real estate and is a consistent top producer for her broker dealer. 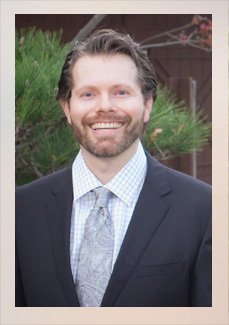 Mark Koch is the Senior Vice President of Due Diligence and has been with Corcapa 1031 Advisors for over two years. He is tasked with analyzing and synthesizing all the data that comes with each DST, TIC and Direct Offering available to our clients. Mark graduated with honors from California State Long Beach University in Communication Studies, competed in debate and also took many courses in computer science, math and physics. He worked full time throughout his university studies as both an internet salesperson and ultimately as a finance manager at Mercedes Benz of Long Beach where he learned about analyzing credit, negotiating with banks and meeting sales objectives. Mark Koch has been an independent real estate broker licensed by California’s Department of Real Estate for over nine years. He has personally invested in over fifteen alternative real estate investments over the past ten years, allowing him an insider’s look into the sponsors and their performance. In his free time, Mark especially enjoys travel and landscape photography. Winter Bassett is the Operations Manager at Corcapa 1031 Advisors, making sure all aspects of the 1031 exchange process run smoothly for our clients. Winter has years of experience working in theatre/film as well as teaching dance and choreographing shows which has enhanced skills such as multitasking, paying attention to detail, and communicating well. Growing up the eldest of six has also trained her to know what it’s like to deal with multiple situations at once which has translated in the business world. Winter is originally from Oceanside, San Diego. She moved to Costa Mesa in order to attend Vanguard University and she currently lives in Irvine. Winter not only enjoys the arts, but she also greatly enjoys anything involving family and working with children. Johanna Jacobsen is the Operations Associate at Corcapa 1031 Advisors. She competed in debate for four years which taught her how to think critically and on her feet. Being driven, motivated, and constantly striving for improvement, makes her a good asset to our team. Johanna is originally from Sequim, Washington. Graduating high school a year early, she studied in Switzerland and Madagascar for eight months. She then moved to Costa Mesa in order to attend Vanguard University. Johanna not only enjoys the arts, but she also greatly enjoys anything involving the outdoors, especially hiking and climbing. 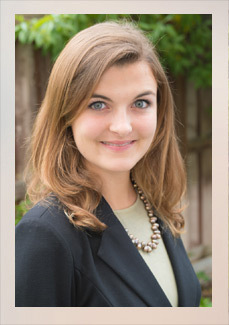 Emily Williams is an Administrative Associate at Corcapa 1031 Advisors. Having previously served as a personal assistant for the CEO of a direct mailing corporation, she is well versed in attention to detail as well as staying true to client goals. Her focus and drive for success is an excellent fit for monitoring the complexities our of firms’ 1031 exchanges. 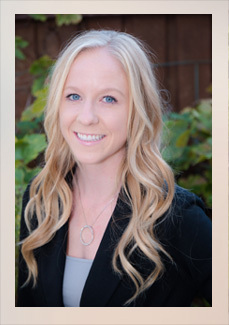 Emily is originally from Redlands California and made the move to Orange County to pursue an education at Vanguard University. Currently a graduating senior, Emily is majoring in Psychology with an emphasis in Neurology. Emily has received recognition from the Assistance League of Redlands for obtaining well over two-hundred hours of outside community service in 2012, as well as earning entrance to the Psychology honors society Psy Chi from 2013 through 2015 for having over a 3.5 GPA. 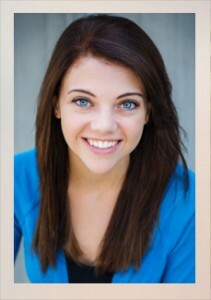 Emily lives in Orange County, CA and is a fitness and healthful cooking enthusiast. Corey is the marketing and internet coordinator and SEO strategist at Corcapa 1031 Advisors. She oversees our online presence including digital marketing, web development, social media, search engine visibility and data analytics management. Corey is a native to Orange County and attended Cal State University Fullerton with a focus in graphic design and web development. Corey has been a part of the Corcapa team for 5 years.